Go ahead and play the best online We Bare Bears Games on the internet, where togheter with Panda, Grizzly and Ice Bear you will go on many adventures in the human world, where these bears are trying to integrate! The We Bare Bears Games category was created in 12.02.2016 and from there we added more than 35 games for boys and girls that are interested in gaming online. 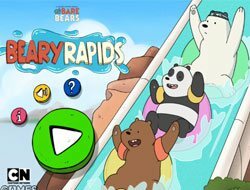 These games were voted in total 343 times and the best game from We Bare Bears Games it's Beary Rapids. 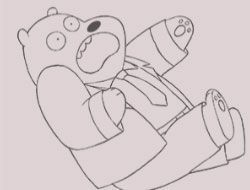 If you want We Bare Bears Games, just click here. 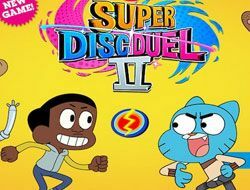 On Friv Games Today you can now play some of the most interesting Cartoon Network Games for free, which is the We Bare Bears Games online category that we have just created for you, so that you can play the best online games with these characters. 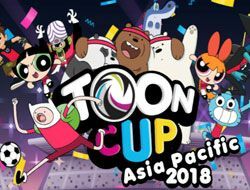 The second season of the show is about to start airing, so we are sure that many of you are looking forward to watching it, and most importantly, play the best new We Bare Bears Games online, that you can only find on www.friv-games-today.com! 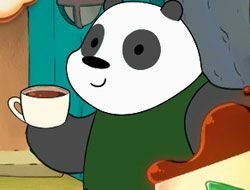 Now, we know that We Bare Bears is a new show, so maybe some of you haven't heard of it yet, so we have written this description in order to educate you about the series, and to make you excited to play free We Bare Bears Games on our website, because these animal games online are some of the most interesting you can find! 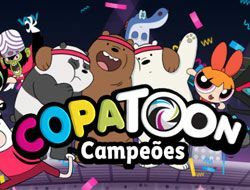 We Bare Bears is a cartoon series that has started airing in July of 2015 on Cartoon Network, and it is based upon a web comic. 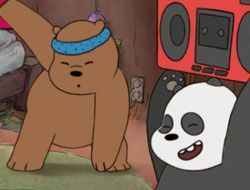 The show follows three main characters, which are three bears of different kinds, but they are adoptive brothers, despite the fact that they are different. They are Grizzly, Panda and Ice Bear. In this shows, the three brothers have moved togheter in San Francisco, and are trying to intergrate in the human society. That is why they do all kinds of stuff normal for humans, like going shopping, trying to make new friends, or to become famous on the internet. The three bear brothers love the internet and everything about it. It's kind of hard for the bears to do this, because of their animal instincts, but even so, they do their best every day. In the end, they learn that they can always count on each other on support, because they are brothers, and that is what brothers do. We can sometimes see the brothers doing a special walk, named bear stack, because they stack on top of each other, making it an unique way of transportation. Beside the bear characters, you can also see al kinds of humans that the bears interact with, like college students, interet stars, and they also befriend a bigfoot. 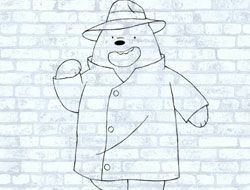 Well, these characters and many more can be found in the online We Bare Bears Games 2016 category, where we invite you to try all the nice free games that we have prepared for you. You will be able to solve all kinds of puzzles, to play memory games for free, coloring games, or even basketball games online, where you can shoot hoops with these characters. 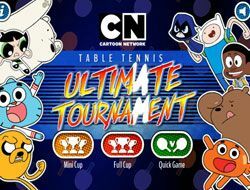 We invite you to try all the new We Bare Bears Games that you can find on top of this description, because we know that when you will play these games, you will be having lots of fun. 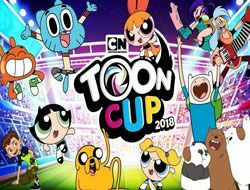 Also, try the free Cartoon Network Games category, where these games and many others similar games can be found and played by you. We wish you good luck at playing the best We Bare Bears Games online, only on Friv Games Today!